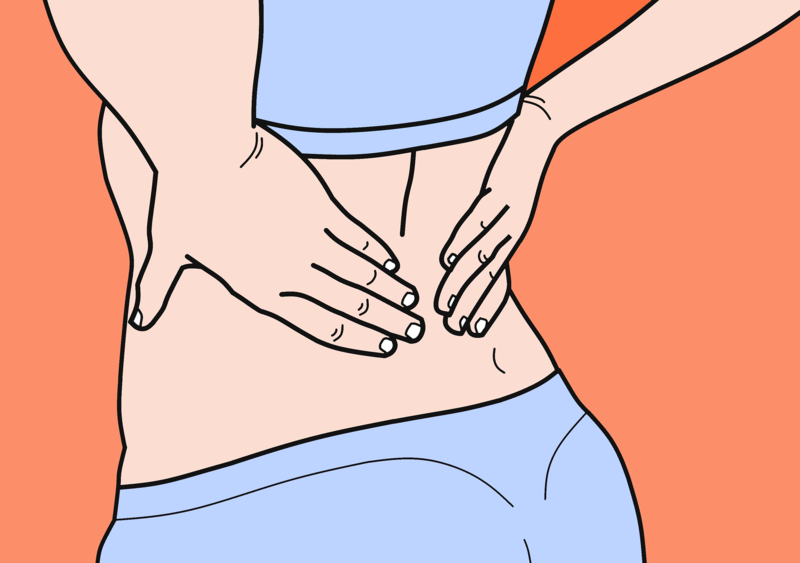 What does a sore back have to do with truanting, alcohol, and mental health problems in teens? Well pain could be a problem that could lead to much more serious problems beyond what we may think. In actual fact, looking at it in the traditional bio-mechanical way may not be the best way to treat pain in teens.